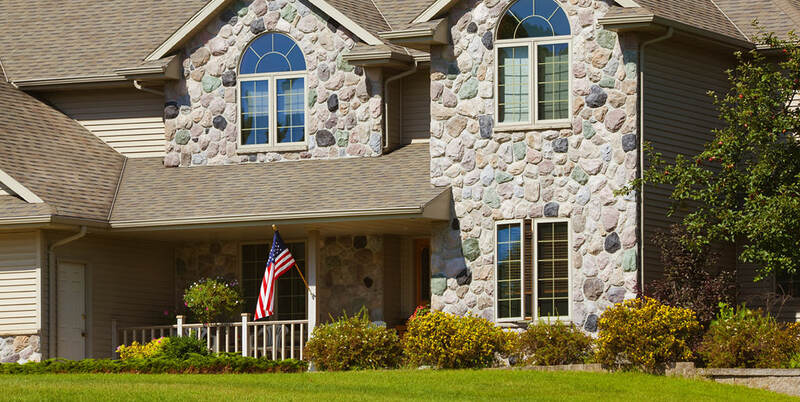 Installing new exterior siding on your home can be beneficial in many ways. Not only does siding provide your home protection against the elements, but it can also increase the value of your home while adding curb appeal and often lowering your utility bills. There are many types of exterior siding including vinyl, aluminum and wood as well as many color options to choose from. Contact us today and allow us to assist you in finding the best option to fit your needs and budget. Replacing old windows in your home can help lower your utility bills and enhance both the exterior and interior appearance of your home. If you choose to replace old windows with new energy efficient ones you may also qualify for a tax credit. Contact us today to get a quote on eco-friendly replacement windows. 33 Carpenters Construction is a full service general contractor. 33 Carpenters Construction is a family owned full service general contractor. We specialize in exterior remodeling and storm restoration including roof repair, roof replacement, and roof maintenance. Although we place a strong focus on roofing, 33 Carpenters Construction also provides replacement of windows, siding, gutters, and other exteriors. Our experienced installers use only the highest quality materials and our project managers have many years of experience and ongoing training. Expect Superior Quality and Exceptional Customer Service when working with 33 Carpenters Construction. Contact us today for your free estimate or consultation. We stand ready to serve you. Exceptional Customer Service is our main objective. Customer satisfaction is achieved through exceeding your expectations. Experienced and well trained installers means you will receive world class craftsmanship. Warranties and guarantees are backed by the manufacturer. We use only the highest quality products from the most respected manufacturers on all of our projects.